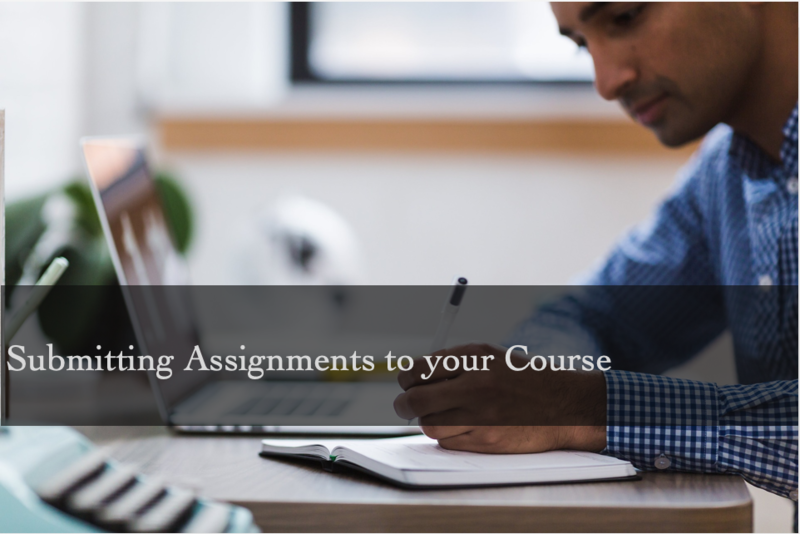 Knowing how to submit your assignment for your courses is easy to learn and important to understand. With so much information coming at us at all times from multiple courses students usually have questions, inquiries and a need for clarification, especially before an assignment, project or final exam. 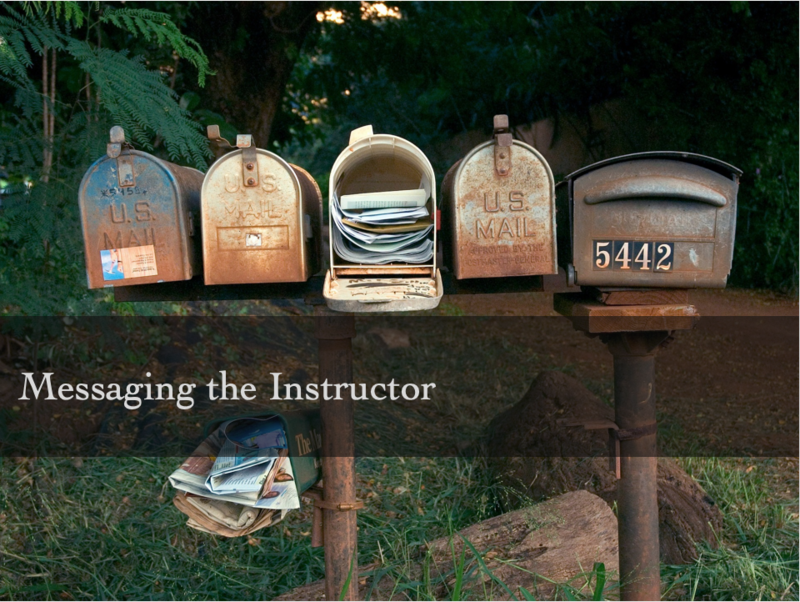 Therefore, a reliable method of messaging the instructor is always a key tool that must be included on any platform, since the ability to contact the professor outside the classroom is a fundamental aspect of learning that allows students and professors to stay connected outside of the classroom. This is where Quercus’s Inbox comes in, and luckily it makes this communication as seamless and easy as possible! iClicker software works in combination with presentation software like PowerPoint or Keynote. Instructors use the software to pose multiple-choice questions to students during lecture. 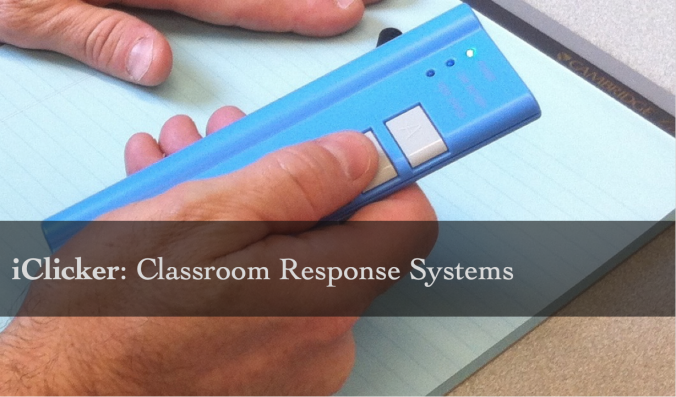 Students respond to the questions using an iClicker remote, which should be registered through Quercus for use. iClickers are a great way to increase student engagement, especially in large classes, and provide immediate feedback on your understanding of the course material.